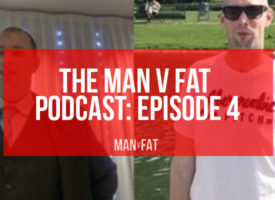 As Tony Wilson once said, “This is Manchester, we do things differently here” – the Manchester MAN v FAT Football lads are definitely living up to this. 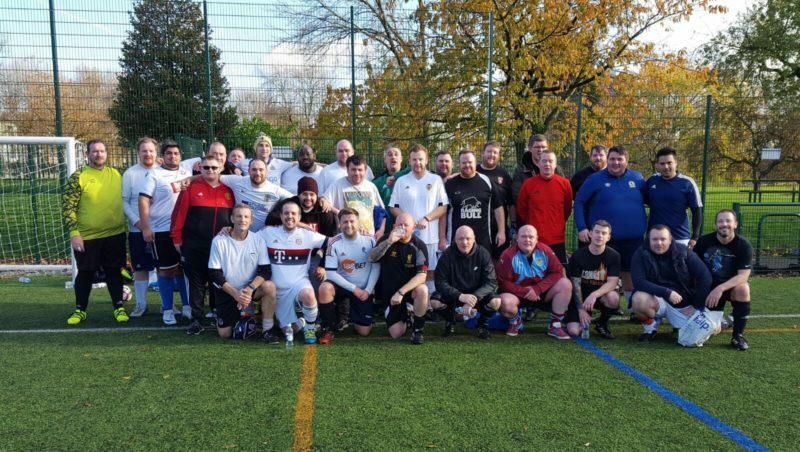 One of the longest established MAN v FAT Football leagues, the boys in the North West are itching to play more footie. 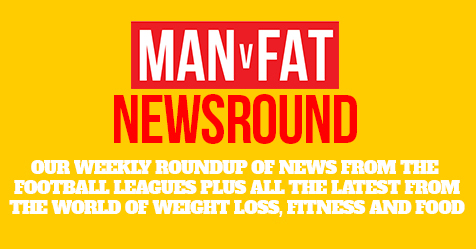 They’re sending out a direct challenge to all of the other MAN v FAT Football leagues for an 11-a-side game. As they have access to a minibus through one of their players running a minibus company, they’re more than happy for an away day. Think the lads in your league could give them a run for their money? Let your league coach know and they can make the necessary arrangements. Are you a member of the Hull league? If you haven’t been notified already, there’s a potential change of venue which could see all matches being played on the 3G pitch at St Mary’s College on Cranbook Avenue in Hull. This change of venue would also mean a change in kick-off time; the matches will now take place between 8:00 and 8:30, as opposed to the current time of 7:00 and 7:30. However, this isn’t set in stone and the league coach has asked for all players to leave their feedback on what they think of the new proposal. Join the discussion here. If you know absolutely anything at all about English football, the likelihood is you’ve heard of Alan Shearer; if not for his trademark one hand in the air celebration, then for his post-match analysis on Match Of The Day. The Geordie-born ex-pro is the Premier League’s all-time top goalscorer and is a true hero. 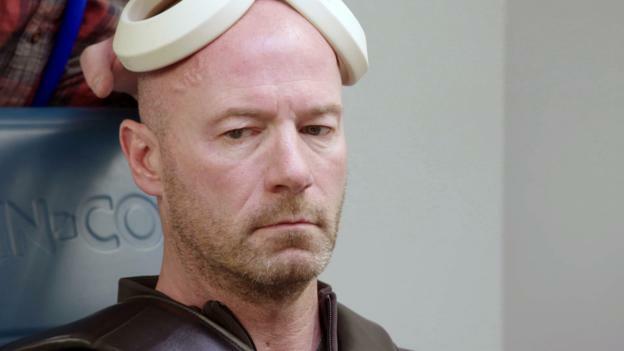 He featured in a harrowing documentary on the BBC this week called, Alan Shearer: Dementia, Football and Me – an in-depth look at the impact heading a football has on the human brain. For anybody who has lived and breathed football since the day they were born (which I unashamedly admit to), a football match where heading is no longer a factor seems unthinkable as it is such a fundamental part of our game. But as neuroscience technology develops, we’re starting to see what type of problems may come from persistent heading of a football, with one of the biggest and most worrying discoveries being the potential link with early-onset dementia. We’ve become used to seeing the free-flowing football being demonstrated at the moment by Manchester City and similar teams alike, but is it possible that future versions of our game won’t actually allowed to have headers in at all? If you missed the documentary you can still catch it on BBC iPlayer (be quick, you’ve only got 29 days). If you’re anything like me, you could happily live off pasta all day every day (seriously what isn’t to love? ), but they’re extremely high in carbohydrates – the latest culprit getting the blame for the obesity epidemic. 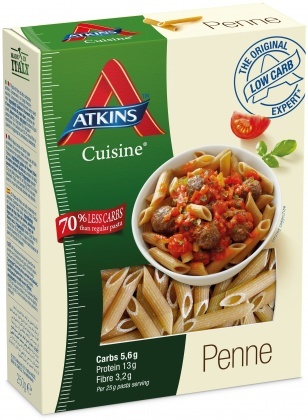 Atkins have set out to help us pasta lovers keep the carbs down, whilst still being able to enjoy Italy’s finest export; step forward Cuisine Penne Pasta, a low carbohydrate alternative. It may appear to the naked eye that there are zero differences between this product and its traditional compatriot, but it is what’s inside which makes this spectacular. It has a staggering 70% fewer carbs than “regular pasta” and its also high in fibre and protein – couple this with a fresh tomato and basil pasta sauce and a crisp salad and you’ve transformed a carb-heavy dish into one bursting with nutrition and flavour, (just be careful if your chosen sauce is pesto). Available at Ocado for £2.99 per 250g packet. ‘Tis the season – turkey, cranberry and stuffing on everything please. Check out our roundup of the nutritional information for the many, many different Christmas sandwiches currently on the menu at Starbucks, McDonalds, Greggs and many more and decide for yourself if you can fit one into your calorie goal for the day. Would you get into a car with someone whose eyesight was below the legal standard? According to reports 1 in 3 optometrists have patients who drive with dodgy eyes, leading to calls for mandatory eye tests for all drivers. We all know stress is toxic, but could it have a similar impact as fast food does on the gut? Billionaire, inventor and philanthropist; Bill Gates has definitely already created a lasting legacy, but surely curing Alzheimer’s is his boldest quest yet. One of the biggest problems for those who have lost weight is shedding that loose skin, if you have any tips for this first-time forum poster, we’d love to hear them. Winter is coming! *insert obligatory Game Of Thrones reference* – if you find yourself losing motivation at this time of year, have a read of these top tips for the winter time. Even big kids like advent calendars! 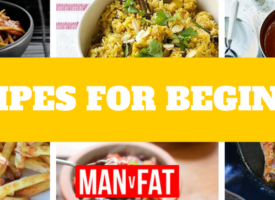 But if you don’t fancy a dose of sugary chocolate every day, there are plenty of alternatives out there, with not a chocolate bell in sight. 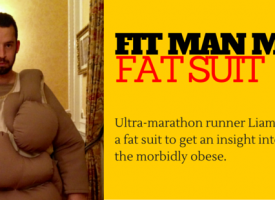 “I’m out of my largest shirts and now into my second wardrobe with things gradually fitting. Great feeling. 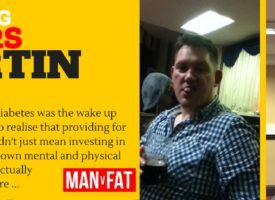 I remember the first time I was able to look beyond Big and Tall – it was a revelation picking clothes because I liked them rather than because they fit!” – @baxter, commenting on the euphoric feeling of being able to fit into smaller sizes.